Sec: Bro. 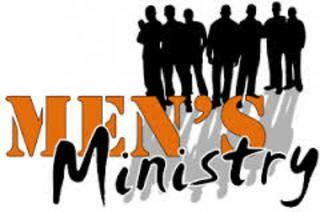 Calvin Jacobs, Jr.
* EVERY 5TH SUNDAY IS MEN'S MINISTRY; MEN IN CHARGE OF SERVICE! 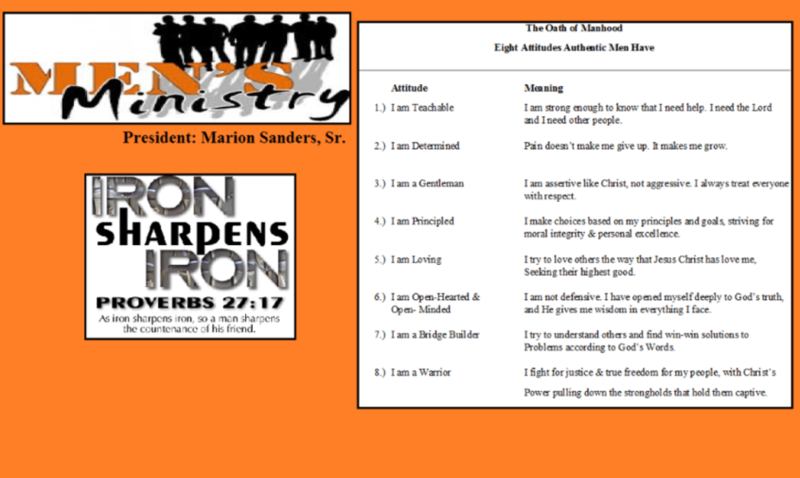 COME, GET INVOLVED, BE BLESSED!